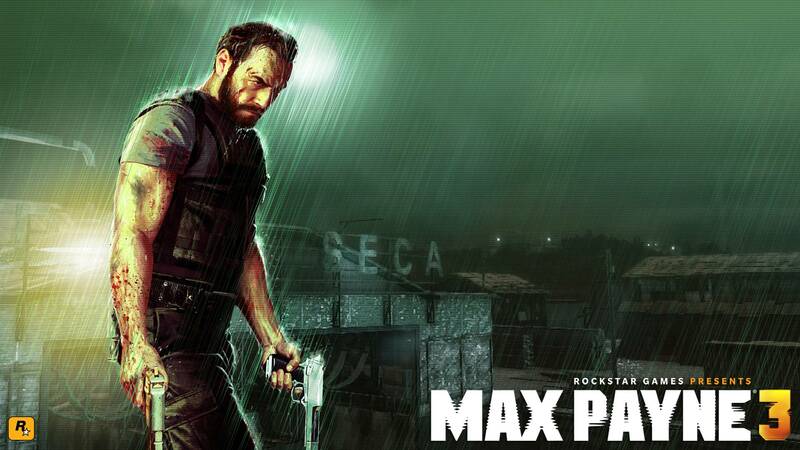 Check out these Max Payne 3 wallpapers in HD. You can use these wallpapers for your PlayStation 3, iPad, Computer desktop and other similar devices. Max Payne 3 is due for the PlayStation 3, PC and Xbox 360. It is being published by Rockstar.